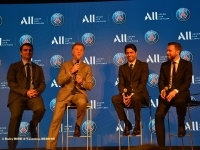 Accor and Paris Saint-Germain announced during a Press Conference at Parc Des Princes in Paris (on February 22, 2019) that they are signing a Global Multi-Year Partnership Agreement. 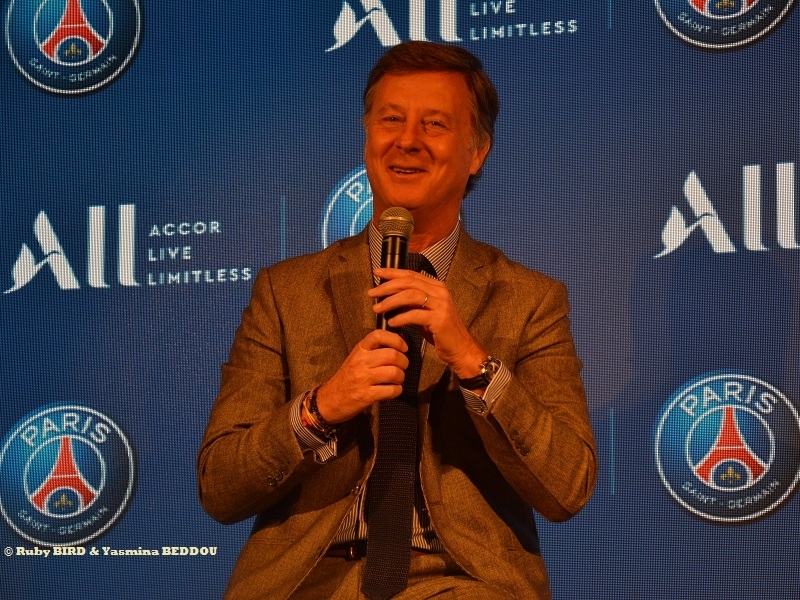 ALL (Accor Live Limitless), Accor’s New Lifestyle Loyalty Platform, becoming the Principal Partner and Official Jersey Sponsor of the Club starting from the 2019/2020 Season. 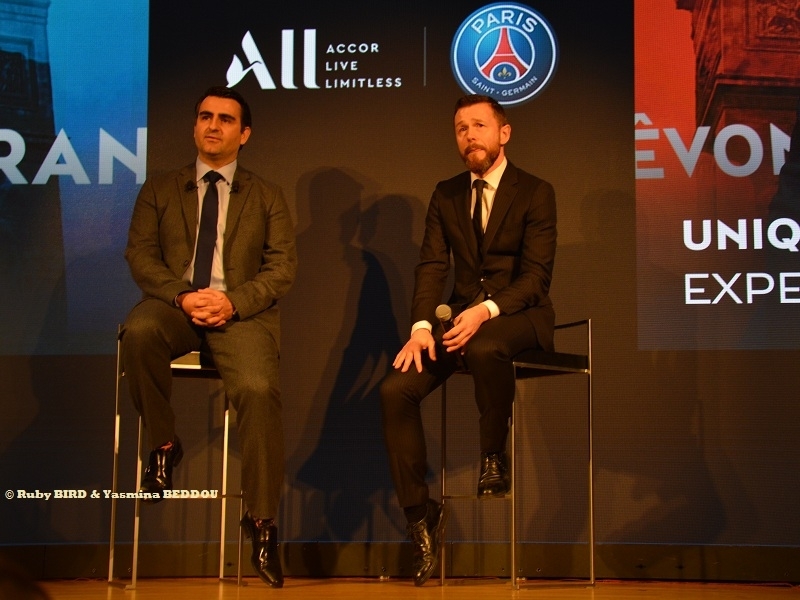 The Partnership will bring together a Global, Pioneering Leader in the Hospitality Industry with the World’s Fastest-Growing Football Club ; Accor’s 265 Million Guests join the 395 Million Fans who follow the Club and its Players on Social Media Worldwide. * Introducing New Premium Status to reward Most Loyal Members. * Enriched Benefits according to the Augmented Hospitality Strategy. 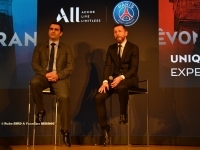 *A Worldwide Connected Experience to earn and burn Points across the Broadest Range of Brands in the Industry and a New Digital App delivering Value Across Work, Live & Play. 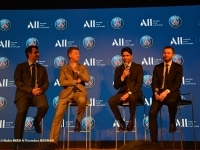 *Partnerships and Experiences Far Beyond the Stay, Partnerships anchors ALL in Member’s Day-To-Day, on the Move and Everywhere. 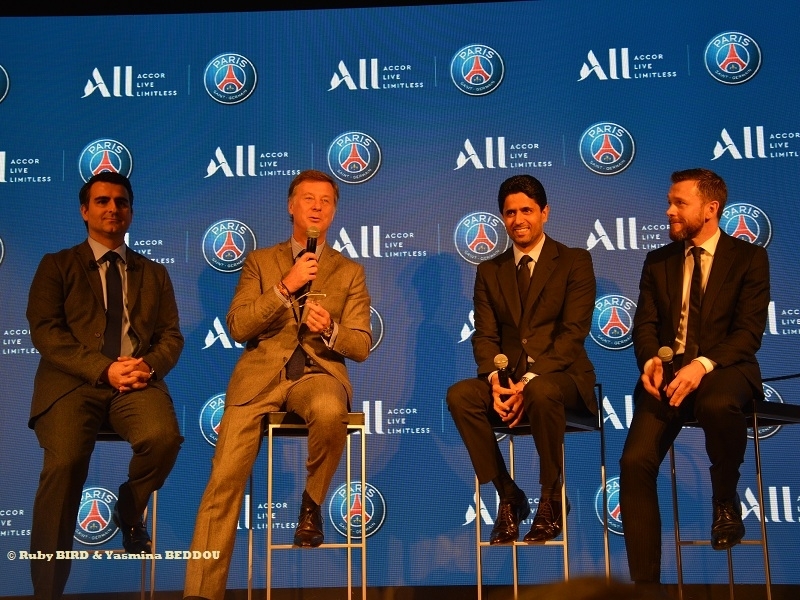 Following an Extensive Study, Three Main Passion Points resonate with the Loyalty Members: Entertainment, Dining and Culinary & Sports. 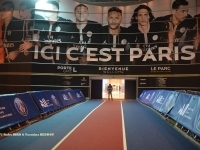 French Daily Newspaper "L’Equipe" first revealed in August that PSG would not be renewing their Deal with Emirates beyond the 2018/19 Season. 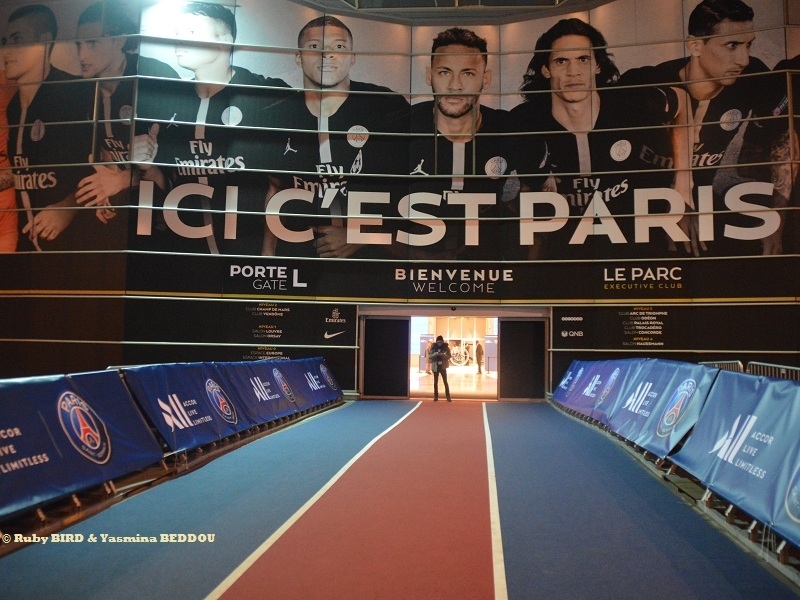 PSG’s Shirts have displayed the Airline’s Logo since 2006. 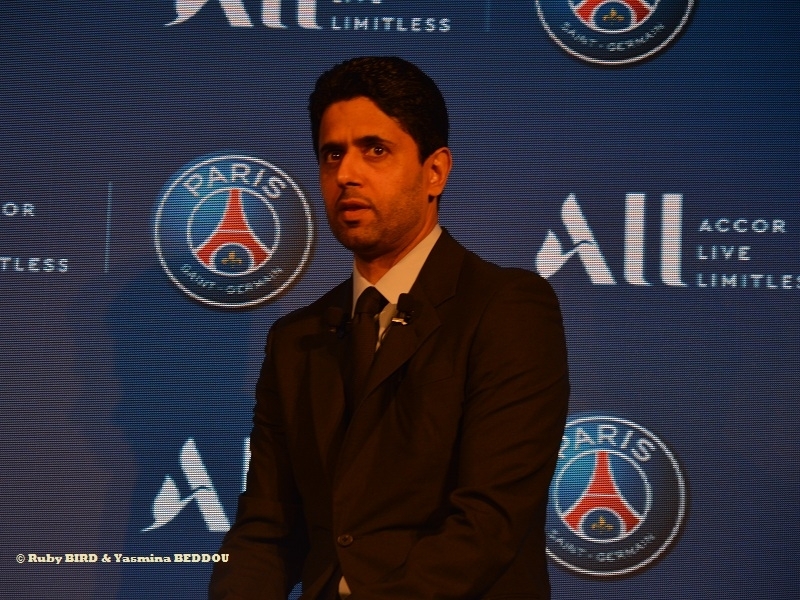 Owned by Qatar Sports Investments, PSG are one of the Richest Clubs in World Soccer. 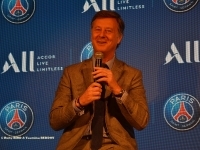 ALL will offer a Loyalty Experience integrating Rewards, Services, and Experiences across Accor’s Entire Ecosystem, including 4,800 Hotels Worldwide and an Extraordinary Global Brand Portfolio including Raffles, Fairmont, Sofitel, Pullman, Novotel, Mercure and Ibis. 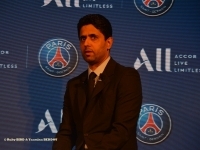 Source : Press Conference at Parc Des Princes, on February 22, 2019. 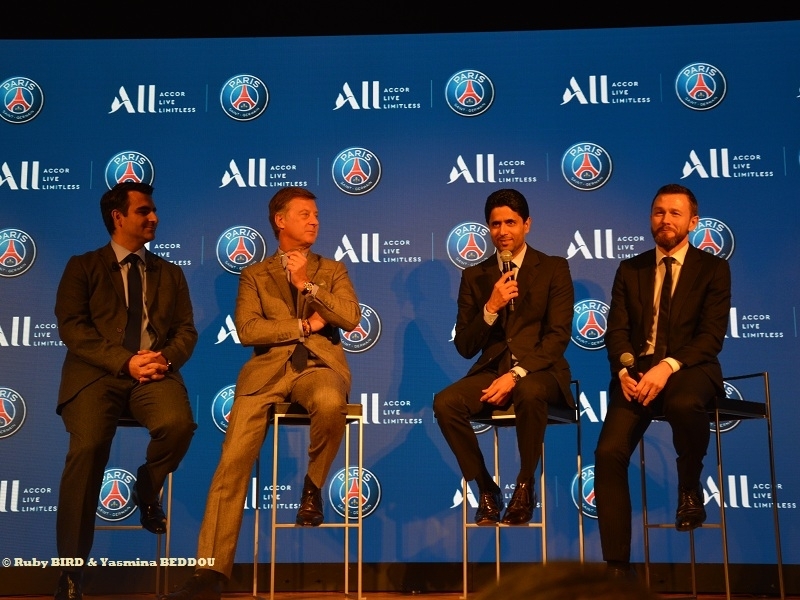 With the Presence of Nasser Al-Khelaifi, Chairman & CEO of Paris Saint-Germain and Sebastien Bazin, Chairman & CEO of Accor, announcing the Details of that Ambitious Partnership.